Pet Food Train Game - ArcadeGames.com - Play free arcade games. 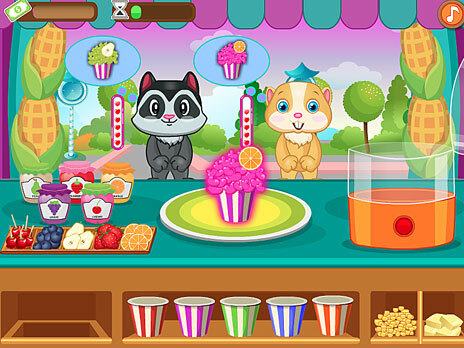 Make food for your favorite pets! Give them what they order. Make them satisfied and earn money.